Cedek Commissioning and Service engineers are fully qualified via City & Guilds in Confined Space Safe Practice, the use of Gas Detection and full BA Escape Equipment. There are many requirements that must be met and we are fully aware and trained in the correct procedures. Cedek comply and follow with all of the Health & Safety COSHH Procedures. 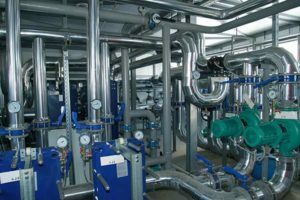 Advice about servicing your planned or existing treatment plant is advised and we offer excellent packages to enable you to meet and excel current legislation.